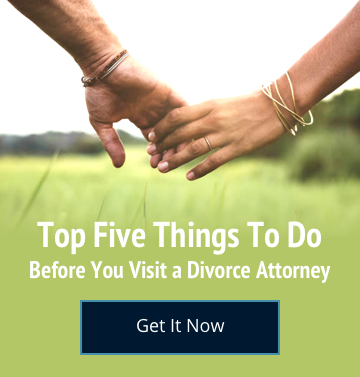 Las Vegas Family Law appeals are often some of the most difficult cases to win – you believe your case was initially handled improperly, or perhaps you feel that the Judge made a mistake – so you want an attorney who can present your position aggressively and file your appeal. Were you self-represented during the trial? Did something go wrong? A ruling against you in Family Court is not always the last word. 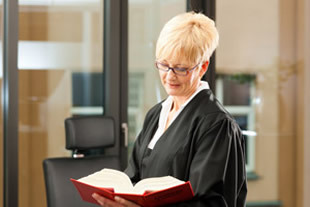 You may have grounds to appeal a judge’s adverse decision in your divorce, paternity or custody trial in order to overturn or alter the decision. Las Vegas Attorney Brian Steinberg can guide you in deciding whether it is better to appeal a case to the Supreme Court of the State of Nevada or whether it might be better to file a proper post-judgment action in the District Court. In either event, Attorney Brian Steinberg has the experience and knowledge to help you obtain the best possible results. Many of the cases we see are far-reaching. Rivero v. Rivero, for instance, is often referenced in cases concerning child custody and child support. Most appeals must be filed within 30 days and the Notice of Entry of Judgment and there are other important deadlines that must be met for other post-judgment actions. If you believe that you have grounds for an appeal or you are not sure what to do after you received an adverse judgment, we encourage you to immediately get in touch with our office to schedule a consultation.